The roof on your house isn't something that you think about much. It's not until there's something wrong that you go searching for a local roofer. But who do you choose? At Roofers in Leeds we’re proud to be one of the premier roofers Leeds has to offer and provide an all encompassing range of roofing services to homes and businesses. We also offer a level of quality and affordability which we feel is unmatched in the local area. We're your local roofers, so how can we help you? Rooflines: If you want new fascias, soffits, or barge boards in maintenance-free uPVC, or new gutters to tidy up the look of your home, we're the area's experts. You'll find that our roofing work always comes at an affordable price, with an assurance of a speedy, trouble-free turnaround which ever part of Leeds you're in. Call today and we'll arrange a free quotation, without obligation to buy. It's all part of the service! 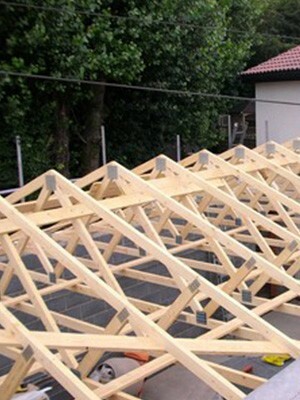 To learn more about your roof and our services, please call us on 0113 370 9019.